‘Why don’t you take it from the top,’ herboss, Claire, says. She looks down at her notes, flicks back to page one andeverything blurs. She can’t see, she can’t think, she can only feel. Her anxietyis physical. It’s all going on in her body. She feels trembling in her knees,her legs, her fingers. A heart that beats too fast, they must be able to see itvibrating through her blouse. A cramp in her stomach that tightens. Nothing,nothing in her mind. Claire says something to urge her along. They all turn thepages. They go back to the start. Back to the start. She can’t do it. Not allover again. She hadn’t prepared to do this twice. Her throat tightens, stomach loosens. Panic. She feels abubble of air, slowly, quietly release from her bottom. She’s thankful it’squiet but it doesn’t take long for the hot, thick smell of her panic tocirculate the room. She sees it hit Colin first. She sees how he jerks andmoves his hand closer to his nose. He knows it was her. It will soon reach Claire.It does. Her eyes widen and her hand goes to her nose and mouth, subtly. She looks down at the paper shaking violently, worse thanever before, and for the first time in twenty-five years she feels the hot redblaze return to her cheeks where it burns, burns, burns her skin. And she hears the words, ‘per se’, leave her lips, followedby a nervous giggle. They all look up from their notes to stare at her. Every singlesurprised, amused, irritated pair of eyes studies her. Judges her. It’s an awful,quiet, long, loaded silence, and all she wants to do is run out of the room orwish for the ground to open up and swallow her. Look out for more Audiograms from award-winning comic and actress Aisling Bea as well as Invictus actress Adjoa Andoh and Lara Sawalha, who has worked on The Hurt Locker and Transformers. 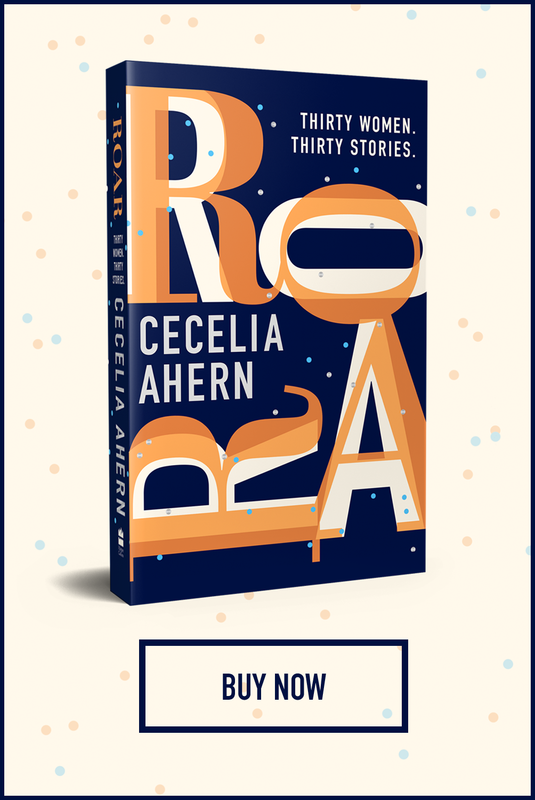 Pre-order Roar from Amazon, Audible, iTunes, Play Store or Waterstones today!